• Single gang box mounting into plasterboard or fibre ceiling tiles. The SET-IRL3 is a standalone surface ceiling mounted PIR sensor which detects the movement of infra-red radiation from a human body. 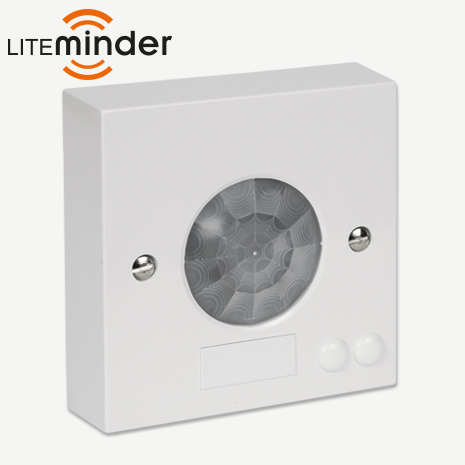 The sensor is mains powered and provides mains power out, directly to light fittings when movement is detected. When no movement is detected over the adustable time delay, the lights will switch off.